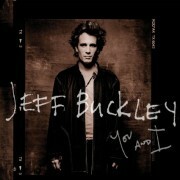 Jeff Buckley, who is considered one of the great voices by Rolling Stone magazine, had his life tragically cut short in a 1997 swimming accident after recording just one, classic album. Queen star Brian May saluted the band's late singer as he collected the Classic Rock Roll Of Honour's Living Legends award in London on Wednesday night (11Nov15). Sam Smith is mortified that he went for a full-on "Downton Abbey" bow when he met Britain's Prince William. Britney Spears has dodged a legal battle after a man voluntarily dismissed his lawsuit against the pop star over her song 'Piece of Me'. Rapper 50 Cent was stunned when he heard an ex-girlfriend had implied he was gay during a recent TV chat. Paul McCartney sits down with Billboard to reveal intimate details about The Beatles number one hits. As Forbes recently stated the 5 Wealthiest Hip-Hop Artists Of 2015 have been assembled and revealed by VoucherBin.co.uk. 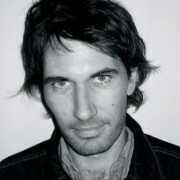 The Mess Hall’s Jed Kurzel has taken home the Feature Film Score of the Year Award for ‘Slow West’ at the 2015 APRA Screen Music Awards. Neil Young has turned 70 years old. 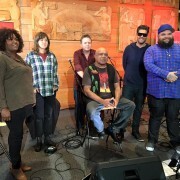 Archie Roach spent one hour live in ABC radio this week talking after his classic 'Charcoal Lane' album 25 years after its release. 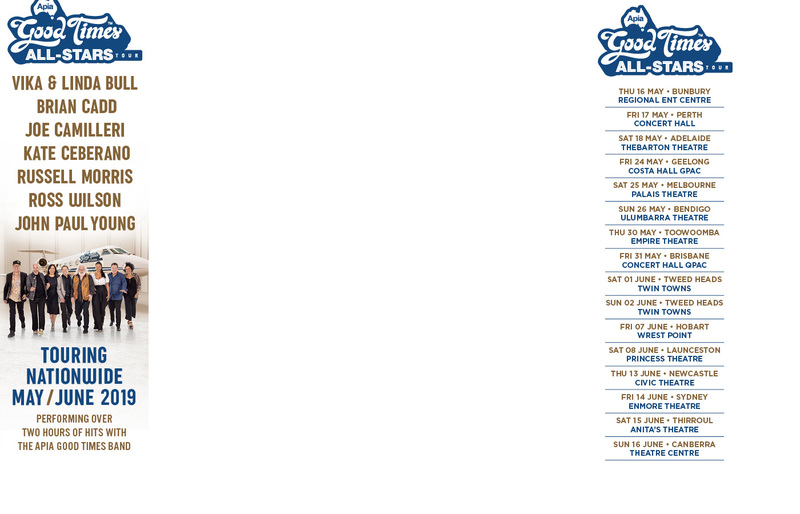 Guy Sebastian will be like the guy in the 'I've Been Everywhere' song after completing his next Australian tour. 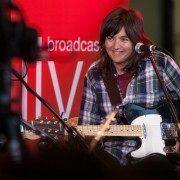 Courtney Barnett was the big winner at The Age Music Victoria Music Awards on Wednesday night (11-11-15) taking home four awards. Alanis Morissette has performed a new and hilarious version of her iconic 'Ironic' for James Corden's Late Late Show. Once again, a stellar line-up of rock royalty attended the event to celebrate what has been an incredible 12 months of music. New World Towers is the new documentary film on Blur, spanning the last few years of the band’s life. 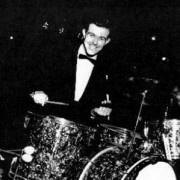 Andy White, a Scottish drummer who famously sat in with the Beatles in place of Ringo Starr on the recordings of Love Me Do and P.S. I Love You, has died in New Jersey after suffering a stroke at the age of 85. Singer Avril Lavigne is winning her fight against Lyme disease, more than six months after confirming her illness. Gene Simmons, even when he is playing solo, makes enough noise to annoy the neighbors. Pop star Justin Bieber found being in love for the first time “magical”. 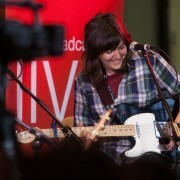 Courtney Barnett's Milk Records, Henry Wagons and Beaches are just some of the recipients of the first Music Works grants from the Victorian Government. Singer LeAnn Rimes is praying for her father's health after learning he requires open heart surgery. Olivia Newton-John has done something she's never accomplished before this week. Olivia is at the top of the Dance Club music chart. The Hard Rock Cafes around the world are famous for the memorabilia that is spread throughout their properties. 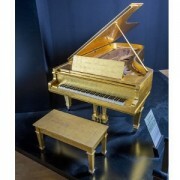 As of now, the company owns 80,000 pieces of rock history dating back to the very beginning of the art form. Disturbed will perform a one-off New Zealand show in January for Frontier Touring. The California Honeydrops have shared a free live album for fans ahead of their Australian and US tours. 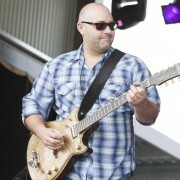 Melbourne’s own Hendrix reincarnate Shannon Bourne will perform the Jimi Hendrix Band of Gypsies album live in December. 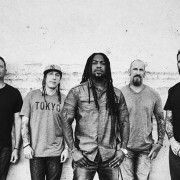 Sevendust will return to Australia and New Zealand in 2016 for the band’s first down under tour in five years. Allen Toussaint touched a lot of heart, both musically and personally, and that has never been more apparent then on social media today in the wake of his passing. 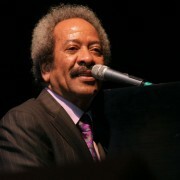 Legendary New Orleans singer, songwriter and musician Allen Toussaint died on Tuesday in Madrid, Spain at the age of 77.